What Is a Rhetorical Triangle? When you write to persuade someone, your goal is to convince your audience your point of view is valid or your ideas are more credible than someone else's. 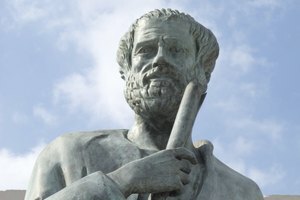 The Greek philosopher Aristotle describes three basic techniques for persuading your audience: ethos, logos and pathos. You can use just one of these appeals or try more than one form of appeal in combination to convince or persuade your readers. Ethos can be thought of as your credibility as an author. As the author, you must convince your audience that you are an authority on your topic, otherwise they will not find your argument convincing. An author can build ethos in several ways. Your style of writing is important for your credibility. Your writing must be clear and error-free to persuade the audience that you're professional and knowledgeable. The way that you use sources also builds credibility. 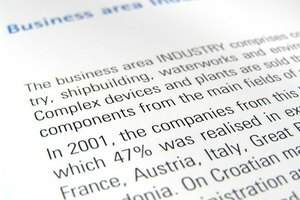 You audience expects to see trustworthy sources cited to back your main points. You should also connect with your audience and use the data or information that is most likely to convince them that your points are valid. Pathos refers to the use of emotional appeals to persuade the audience. 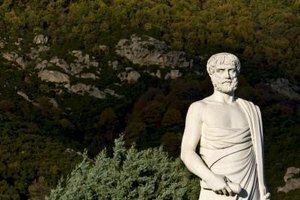 We tend to think of the use of emotions in logical arguments as underhanded, but as Aristotle pointed out, most audiences can be powerfully swayed by their emotions. 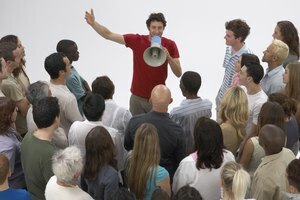 Appeal to the values and beliefs of your audience as you attempt to persuade them. Another way to use pathos to sway your audience is through narrative. Tell a story that will evoke an emotion such as anger or pity. Logos refers to the use of logic to persuade the audience. You must convince your audience that, according to the information you present, your argument is valid. You can also convince your audience through inductive reasoning, or reasoning that draws generalizations from specific facts, or through deductive reasoning, which applies a generalization to specific cases. When using logic to appeal to the audience, it's important to avoid logical fallacies, which are errors in reasoning that can undermine the validity of your argument. An example of a logical fallacy is an ad hominem fallacy, in which the author attacks the character of the opponent rather than the opponent's ideas. 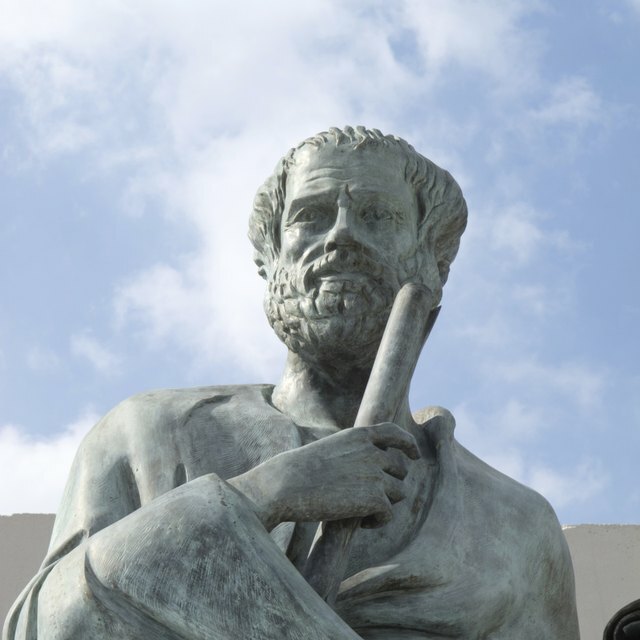 The key to using Aristotle's three methods for persuasion effectively is to understand your audience. Use the form of appeal that best fits the subject matter and your audience. For example, an audience of administrators or business people may be more likely to be convinced by your own credibility as well as by hard facts or technical data, whereas a general audience might be persuaded by narratives that evoke emotion and by general facts that are easy to relate to and understand. What Are Logos, Ethos & Pathos? Smith, Natalie. 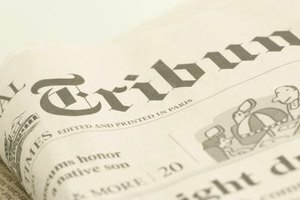 "Three Persuasive Writing Techniques." Synonym, https://classroom.synonym.com/three-persuasive-writing-techniques-4033.html. 25 June 2018.